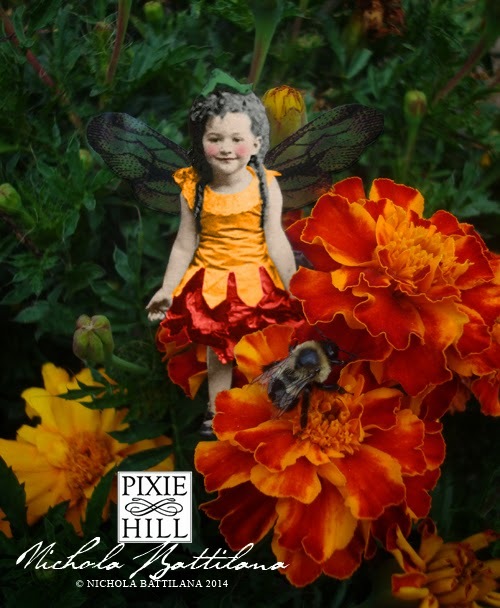 Last year I started taking photos of the faeries in my garden. 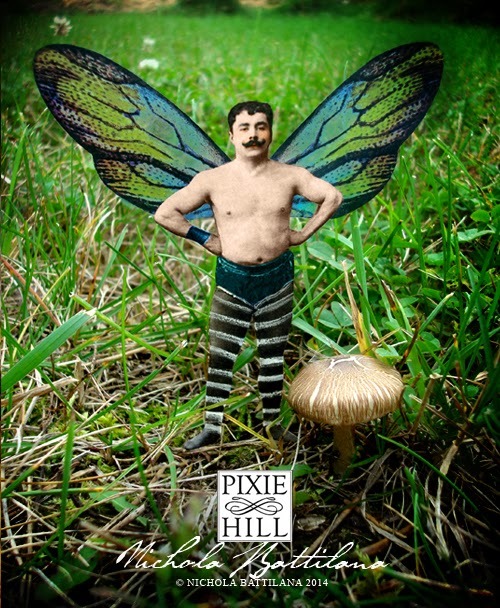 The photos are inspired by the Cottingley fairies, and in that spirit involve very little funny business. The photos are shot just as they appear, with only minor photoshopping and colour editing. This fellow regaled me with tales of his strength. He told me he can lift a twig three times his size! Hubba, hubba. 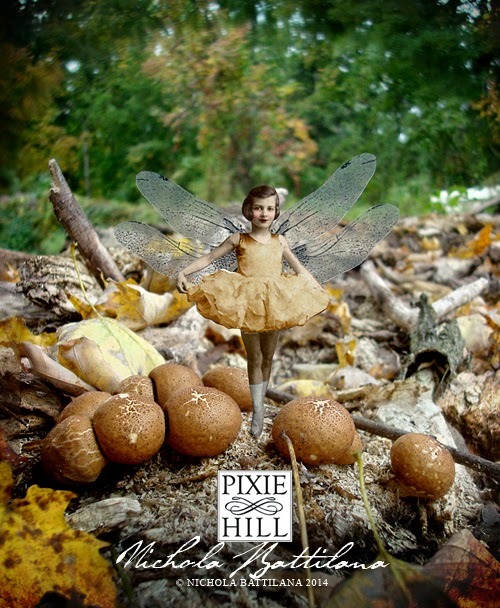 Finally, this pretty girl was twirling in this cluster of mushrooms near the old maple tree. I think she was waiting for a parcel to be delivered to fairy mail box. Ta da! 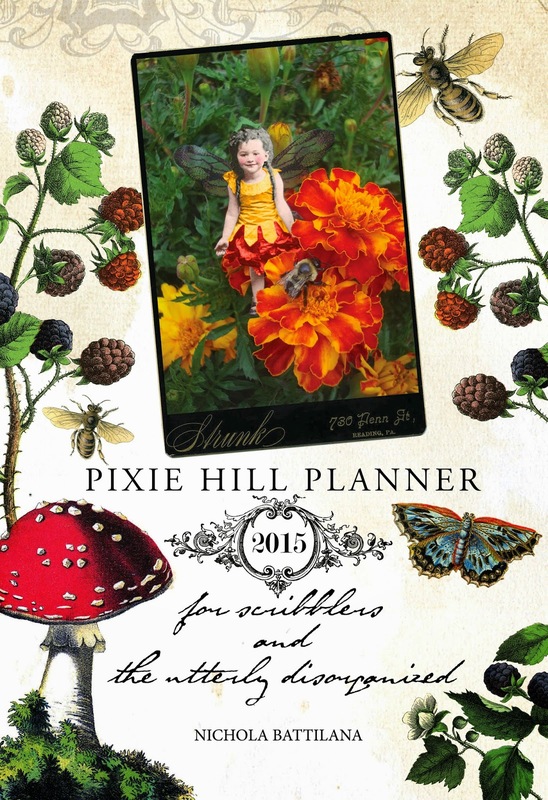 I made a book: Pixie Hill Planner for Scribblers and the Utterly Disorganized. 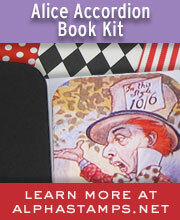 If you follow the link you can preview the entire book. There are no holidays or events marked, just basic monthly calendars. There are pictures of my garden faeries inside, but the pages aren't coated or fancy so you should feel no guilt whatsoever about doodling and drawing in it. You put my boyfriend in May. How can I *not* order a copy?! We'll celebrate my birthday all month!